For optimal health, energy, strength, recovery, definition, beautiful skin, mood and brain function and therapeutic applications. L-Arginine, L-Lysine, L-Ornithine, L-Glutamine, and B-6, a dynamic formula based on findings at Rome Medical Clinic V on stimulation of growth factors (GH). How can you bring out lean muscle and strip away subcutaneous body fat, without losing muscle size? 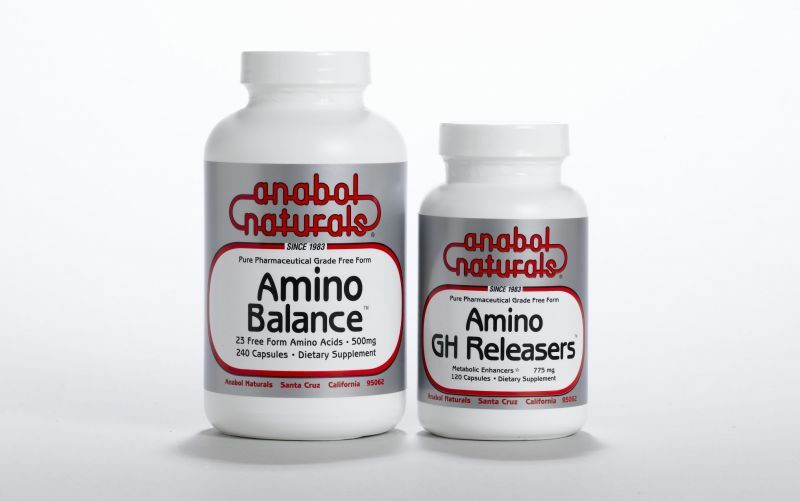 The answer: scientifically formulated Amino GHReleasers. In combination with your workouts and diet, your payoff is granite muscularity and cut.